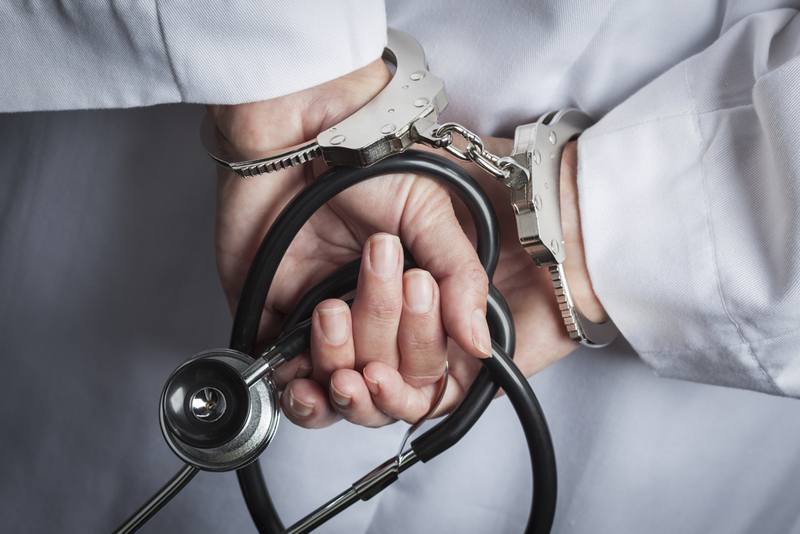 In the UK, Canada, Sweden and other countries, conscientious objectors in healthcare have found themselves discriminated against in various ways – whether through dismissal, lack of promotion, or more subtle forms of coercion. Most cases involve doctors, nurses or midwives refusing to perform abortion or euthanasia (or to assist with either). Yet these happen, through historical accident, to be the flashpoint of current controversy. 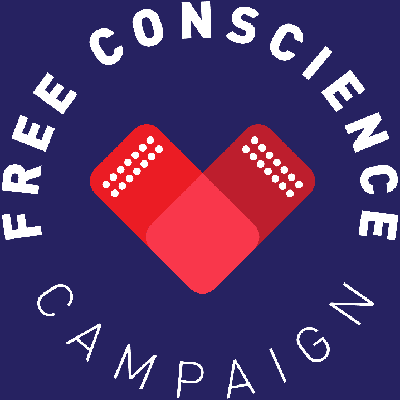 Whatever your personal views on the morality of this or that medical activity or treatment, what is primarily at issue is whether healthcare workers should have their freedom of conscience enshrined in law. You might ask: isn’t it already? Well, there are a number of international treaties and conventions, such as the Universal Declaration of Human Rights, to which the UK and many other countries are party, and in which freedom of conscience (and freedom of religion, to which it is related but not identical) is explicitly recognised.